“That was quite the rousing game of kickball,” Dad said with a smile as the children came trooping in. “Loud enough to wake the dead,” Mom added with a wink at Dad as she served up bowls of steaming soup with thick pieces of crusty bread. “Yeah, it was a lot of fun!” said the youngest, who had been allowed to join the big kids, along with their friends up the street, as the scorekeeper. Linking up with Denise at Girlie On The Edge Blog, where she hosts Six Sentence Stories, and the cue is Wake. Gosia, of Looking for Identity, has taken over Good Fences, and it’s now Good Fences Around The World. 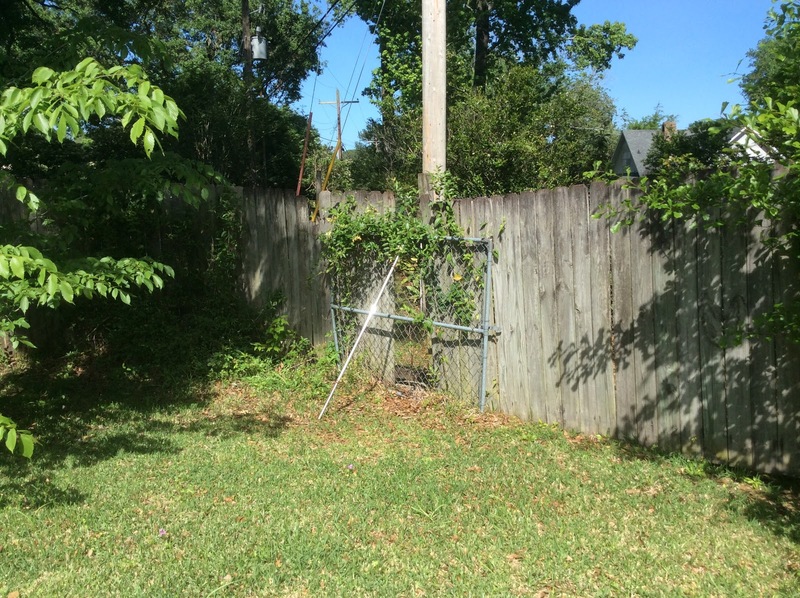 Post a picture of a fence or gate, link back to her blog, and go visit others to see what interesting fences there are out in this big world. Eat All Your Snacks Before the Movie Even Starts Day — with all the ads before the movie, doesn’t that happen anyway? I could hear the yelling from here! I had a grilled cheese sandwich yesterday – a day early it seems! Right, time to sort out which horses to back at Aintree this year. Reminds me of when we gals play quarters. We are very loud and it’s just the way it is. I’m so down for taking Claire Danes out for a grilled cheese on her birthday. Talk about the stars aligning! I have a pic of a fence in a civil war park that I’d love to contribute. Finding your blog for the first time after you left a comment elsewhere during the #Challenge. Enjoyed your letter K posting, that I find a great discipline for a writer….having to tell a story in just these few lines. I am quite sure that in preparing for your posts, you have come out the other side more aware of selecting words that help tell your story with clarity. Good job. If you have time or interest, my theme this year has been BOOKSTORES, their architecture, location and about the great people who sell books. Loved the research and the theme, one of my passions. Hope to see you at one of the stores yet this month. It’s become quite the sport. We used to just play for fun. 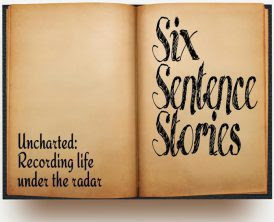 There is such good noise in your six sentence story!